J oin us for an Artist Reception with Lisa Troutner Saturday, April 13th. 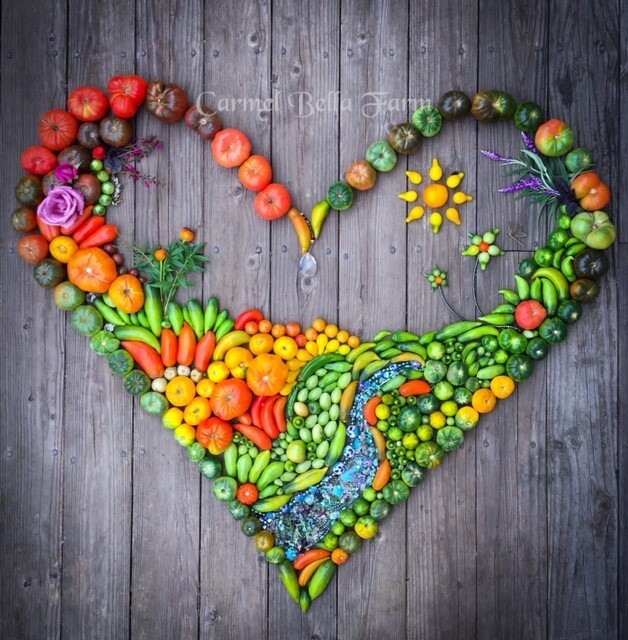 Lisa’s colorful and stunning images of vegetables and flowers from her Carmel Bella Farm are inspiring, artful and beautifully creative. Justin Lantrip will be playing live and his soulful sound will be the perfect accompaniment to Lisa’s art. 5:00 – 8:00 pm. Free and open to the public.